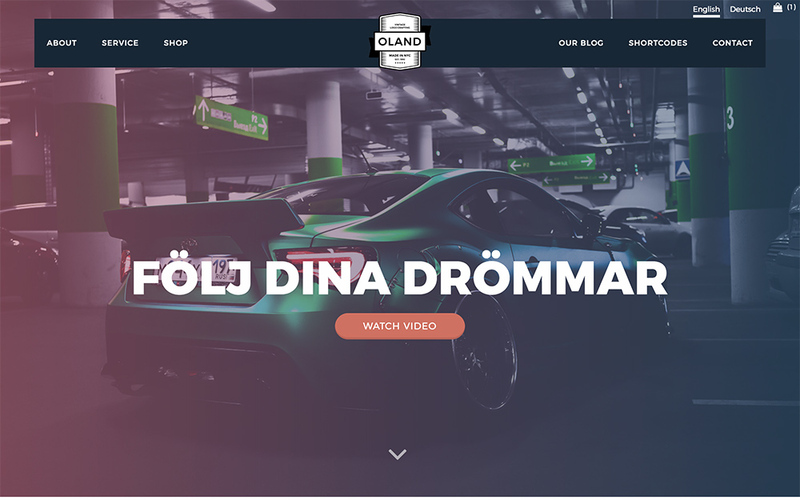 Have you ever thought about making your site in 2 or more different languages? 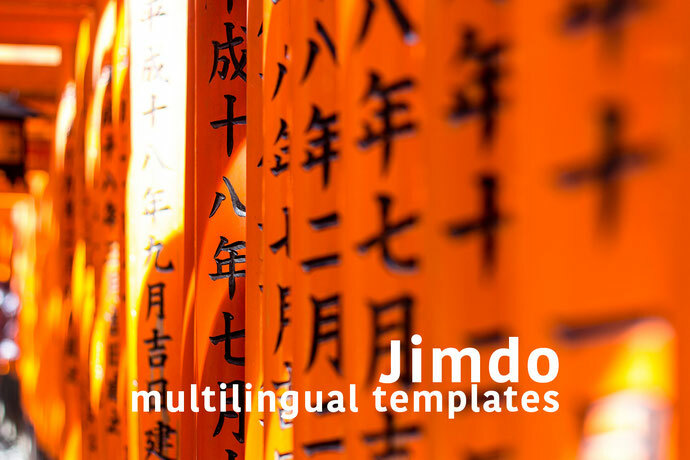 This post will help you to find out more about multilingual Jimdo websites, - with examples, tips and suggestions. 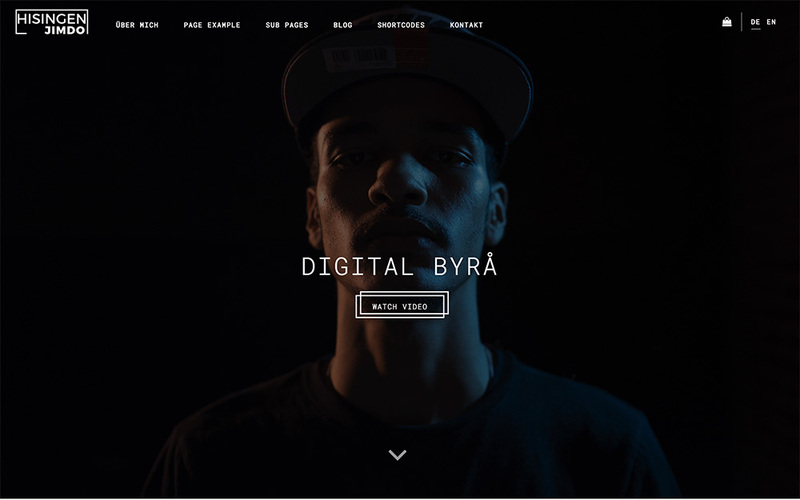 You cannot display different content in sidebar or footer for each language. 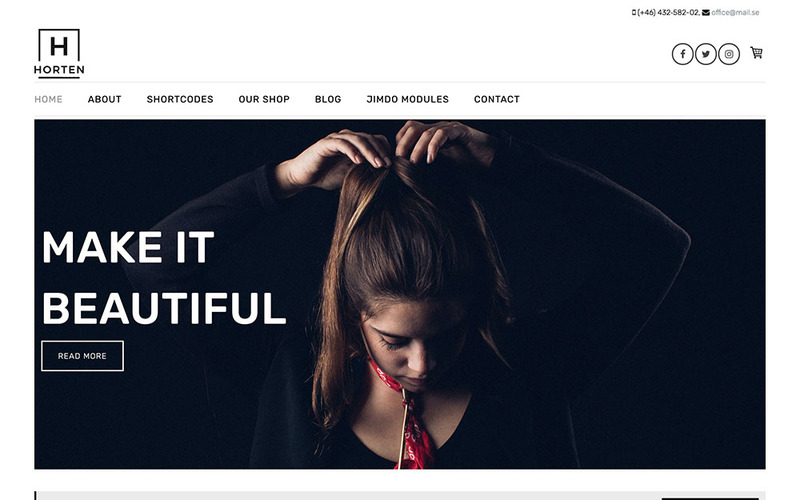 The sidebar or footer is a great place to display the important information on your website ( contact, working hours, social icons, custom widgets etc) . For that reason this section doesn't need to be translated.